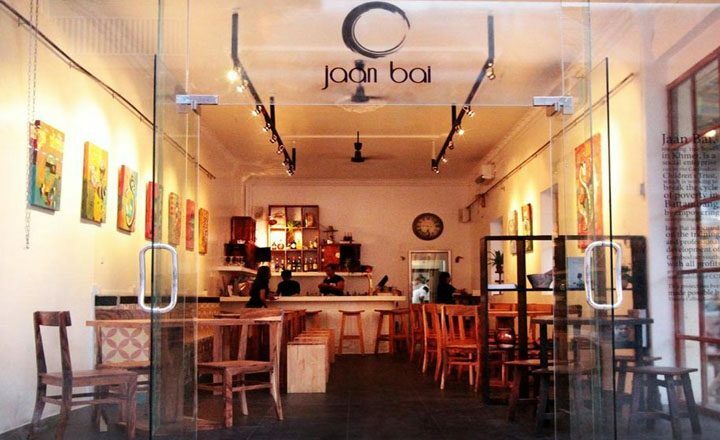 By far one of Cambodia’s best restaurants, Jaan Bai is a must-visit for foodies. Translating as ‘rice bowl’, the social-enterprise diner is run by the Cambodian Children’s Trust, which provides vocational hospitality training for young people. 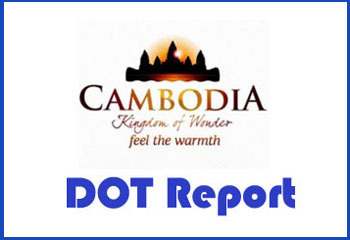 The menu spans a range of contemporary Khmer dishes, with many ingredients coming from the restaurant’s farm. Both the twice-cooked Australian coconut-braised beef and the Kampot pepper crab with chilli jam are to die for. Channelling an artsy vibe – a cool Khmer mural covers one outer wall – Jaan Bai is also a great place to kick back with an early-evening cocktail.